The squad competed in the Super Varsity Non-Tumbling division, hitting a perfect routine in finals, to earn a bronze medal in their competitive division. Mount Si also earned a spot to compete in the World Championships while in Orlando by placing in the top 10 in the nation at the 2017 Nationals competition. 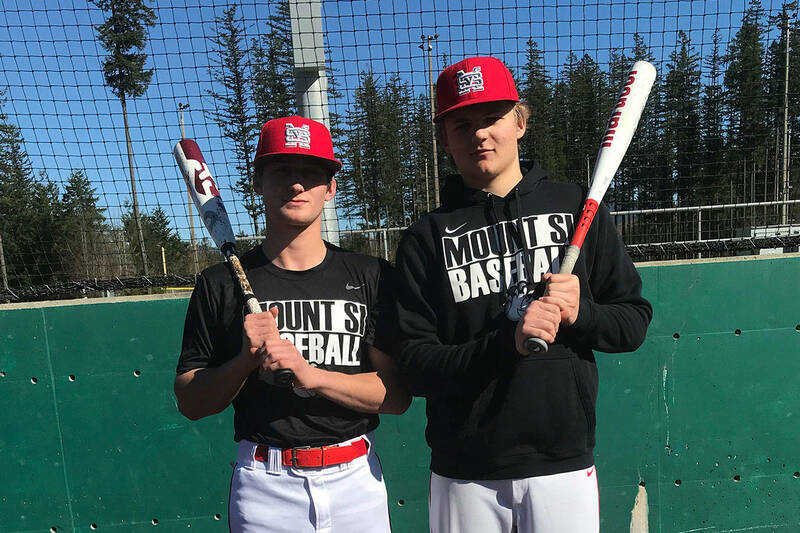 In the World Championships, Mount Si placed second, beating out teams from around the U.S. and Canada. The team is led by head coaches Robby Sortore and Jessii Stevens and assistant coach Janice Wintermyer. Team members include Addi Norris, Allie Banducci, Ava Brodie, Avery Barrett, Brooklynn Toney, Dari Edwards, Elizabeth Lower, Elizabeth Ward, Emma Lee Hunt, Emma Stanley, Erin Wollerton, Gia Arellano, Halle Nicholson, Jolie Shelton, Joslynn Ruiz, Keira Mix, Kenzie Talbott, Makena Lau, Samantha Ish, Sami Lewiston, Sammy Kremer, Vanessa Vance, Chloe Kappen and Mackenzie Thullen.